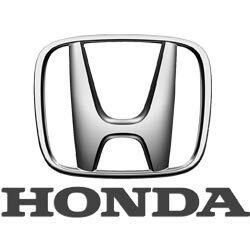 Replacing Honda keys when all keys are lost can be very difficult due to the type of lock used on modern Honda cars. As a result, it can be very costly if you require a new key when no other keys are available to copy. It is therefore recommended to always keep a spare key, as it will save you time, money and hassle in the long run. A spare key can be made reasonably quickly, in around 30 minutes. If all keys are lost then the time (and price) will be considerably more. Ask us for a quote today. 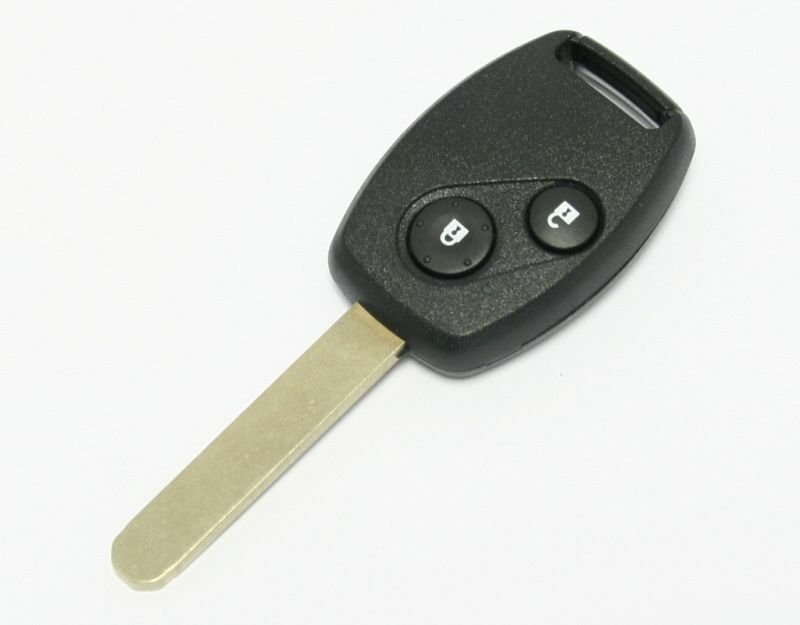 Standard 2 or 3 button remote key for your Honda. Supplied, cut and programmed at the vehicle. Offered with a 12 month warranty against electronic failure. 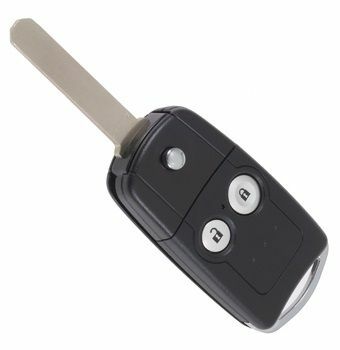 2 button remote key for your Honda. Supplied, cut and programmed at the vehicle. Offered with a 12 month warranty against electronic failure.